Excellent reader really enjoyed his performance. This story I have enjoyed it from the first sentence till the last . can't wait for book 2 as the young witch becomes more powerful by the minute. I really enjoyed this further adventure of Nikki Gallena and her detectives. book 3. 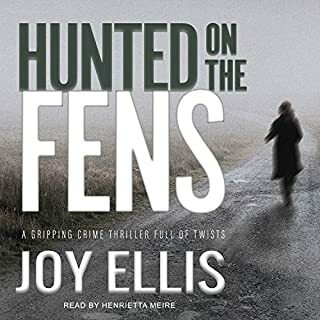 Joy Elliss really knows her subject and the pace of her story lines keep you intrigued all the way through. I know it is hard to be the narrator but I do not care for this ladies frenetic readings. Her try at accents are definately in need of work. Sorry Henrietta but my ears are ringing . Read by Joan Walker. An excellent reader. Loved this book can't wait for the next mystery . 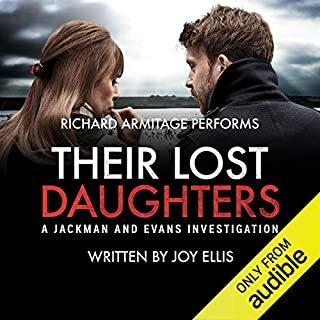 read by Richard Armiitage. Richard does a fine job of reading. he changes voices so easily accents no problem. Great reader and actor. this story of a psychological drama is excellent. 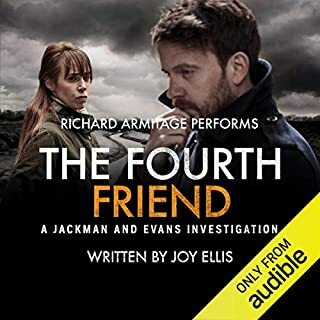 Something different from the world of detective dramas. 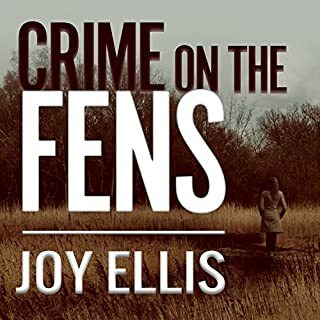 look forward to more from Joy Ellis. Wow what a well written detective novel. filled with tension riddles and a fine detective team. Hopefully we are going to have much more of this team by Joy Ellis. 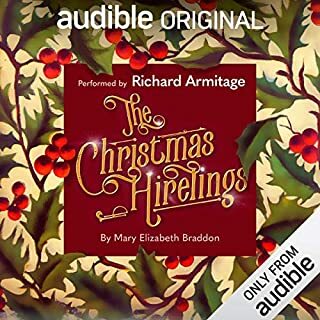 Richard Armitage read this tale so wonderfully well you really thought there were many people speaking . Excellent reader and great actor as well. 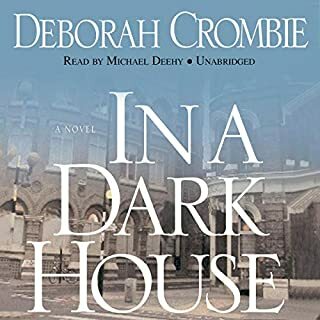 Superintendent Duncan Kincaid is called to investigate the shocking death of a woman found burned beyond recognition in a Victorian warehouse in south London. 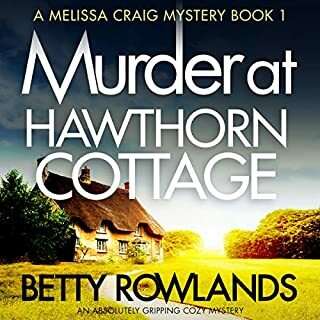 When his lover and partner, Gemma James, is asked to trace a friend's missing roommate, she and Duncan discover that their cases have several disturbing links. Set against a backdrop of Dickensian Southwark, repository of old secrets, the case plunges Duncan and Gemma into the dark recesses of human relationships. Two women are missing, a little girl is abducted, and no one is really what they seem. Read by Michael Deehy. Michael does a fine job of his characterization of the people in the stories. 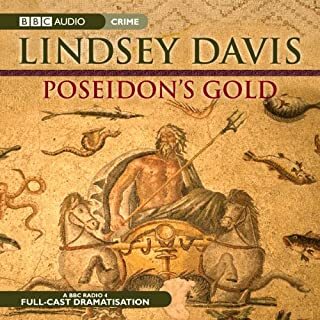 this is book 10 of the Duncan Kincade/Gemma James mysteries. a very good tale look forward to more in the series. love these stories. something very different in mystery. Anton Lessor a really great reader all the cast marvelous. The Christmas Hirelings by Elizabeth Braxton. This was such a nice Christmas story. I really enjoyed it very much. 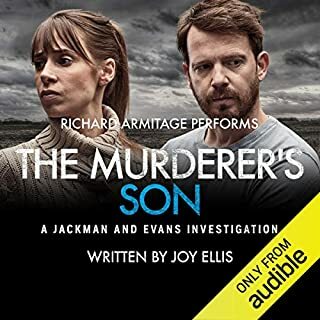 Richard Armitage's reading of this was truly marvelous. 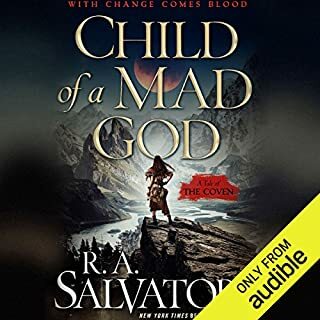 Thank you for the gift Audible.